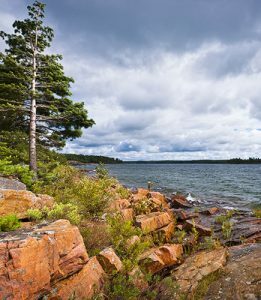 We enjoy working in the Parry Sound and Georgian Bay area. With its rugged natural landscape, our hardwood floors fit in perfectly. Whether you have road access or boat access, we can accommodate your situation. Some of the locations where we’ve done jobs are on Georgian Bay, Kingshott Lake, Fairholme Lake, Lake Manitouwabing, as well as right in the town of Parry Sound.